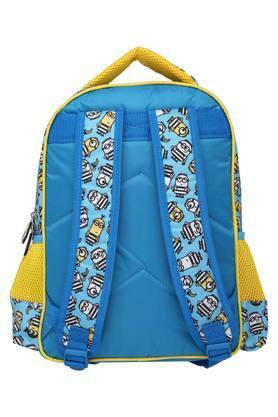 Add this flap school bag from Disney to your kid's accessory collection. It features three compartments along with zipper closures that will provide enough space to keep their belongings. Furthermore, it has been crafted from fine quality material, which makes it easy to maintain. 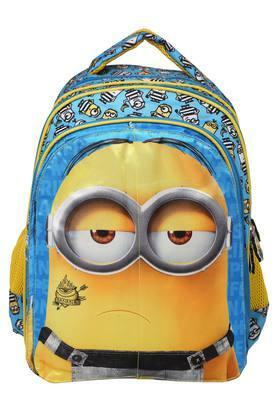 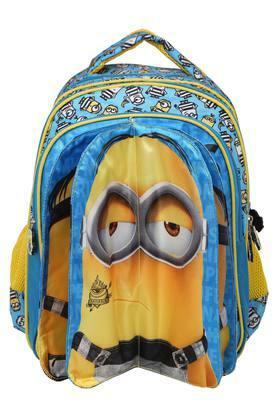 This school bag will be an ideal pick for your kid to carry to school. 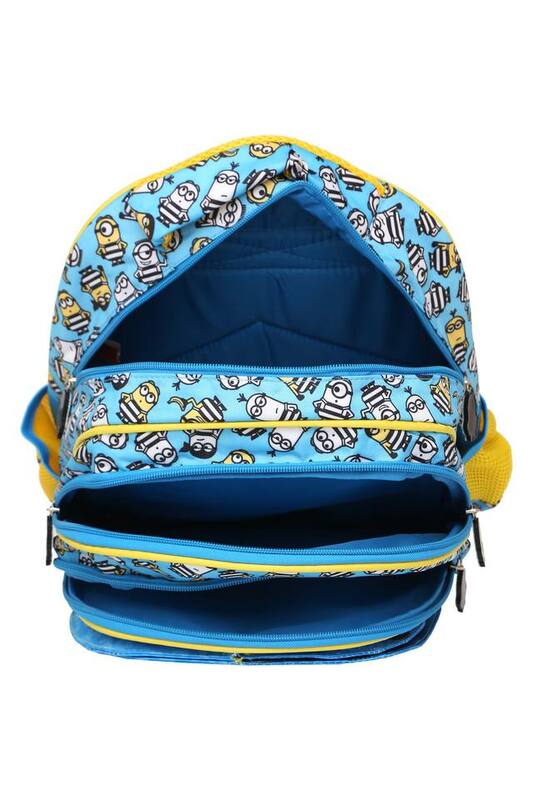 It comes with a padded back panel that makes it convenient to carry.